This is the first translation in any language of the surviving corpus of the festal works of St. Gregory of Narek, a 10th-century Armenian mystic theologian and poet par excellence (d. 1003). Composed as liturgical works for the various Dominical and related feasts, these poetic writings are literary masterpieces in both lyrical verse and narrative. Unlike Gregory's better-known penitential prayers, these show a jubilant author in a celebratory mood. 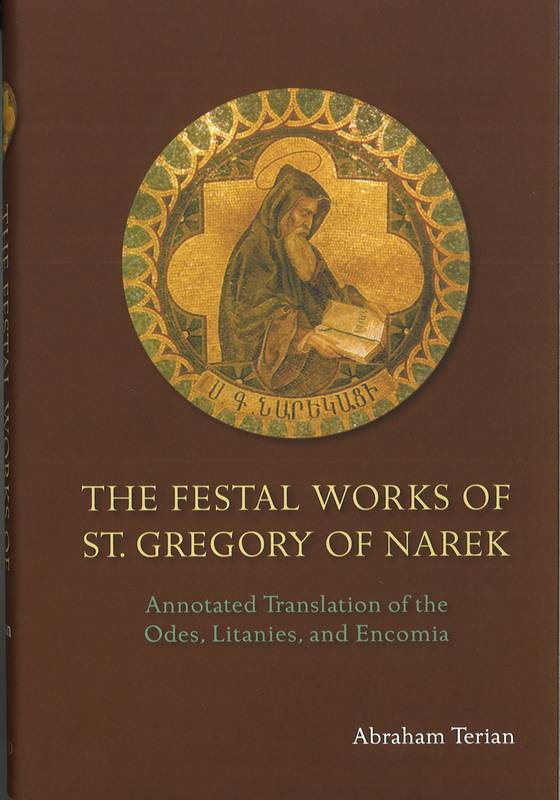 In this volume, Abraham Terian, an eminent scholar of medieval Armenian literature, provides the nonspecialist reader with an illuminating translation of St. Gregory of Narek's festal works. Introducing each composition with an explanatory note, Terian places the works under consideration in their author's thought-world and in their 10th-century landscape.